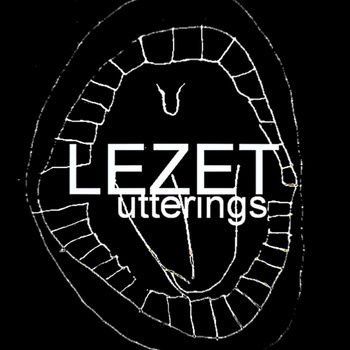 “Utterings” is Lezet’s attempt at fake languages and sound poetry which should in this case lean toward the musical rather than the semantic. This offering is somewhat limited by content creator’s Indo-European language background and the phonetic peculiarities of his native language (Serbo-Croatian/ Croato-Serbian), but the texts and the readings should prove to be interesting and amusing enough in themselves. Any actual words used are unintentional. This entry was posted in News and tagged experimental, fakelanguages, lezet, non-music, serbia, soundart, soundpoetry, spokenword, voice, voiceart by bsom. Bookmark the permalink.